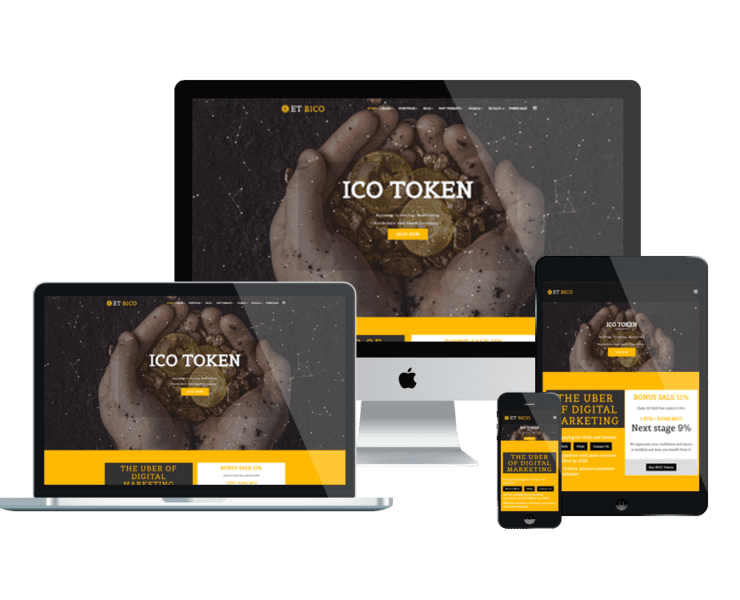 Cryptocurrencies & ICO WordPress themes based on Genesis Framework, support Woocommerce shopping cart! It is easy to increase sales with our Cryptocurrencies & ICO WordPress theme by taking its advantages of professional and stylish design. They are search engine friendly, so number of potential customers coming to you will increase day by day!